Entrepreneurship is a key to economic empowerment of women. Every woman has the ability to make a positive transformational change. Successful entrepreneurship and innovation is not an exclusive preserve of men; it is also not an exclusive preserve of a select few women. Every African woman is filled with the ability to do something new and dynamic. 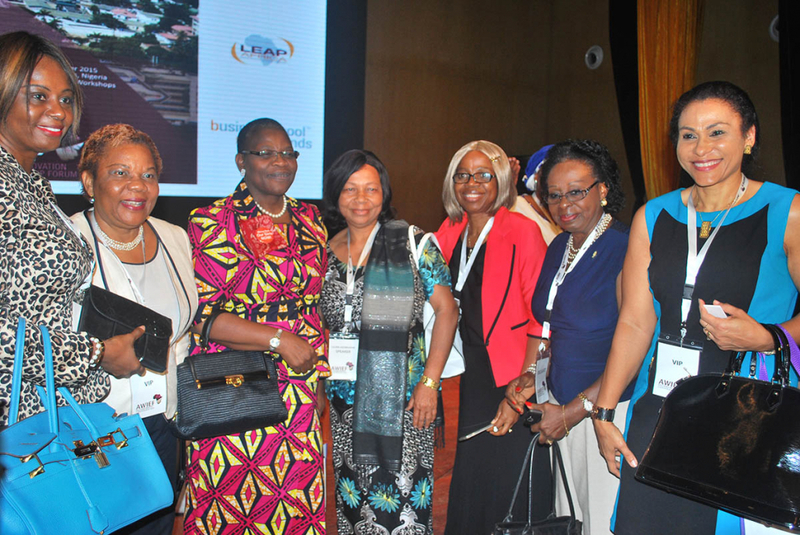 AWIEF is building a movement of women-led change in Africa. Becoming part of AWIEF is becoming a positive change agent. AWIEF membership expands your knowledge, promotes your business, boosts your network, leverages your strength and widens your impact. 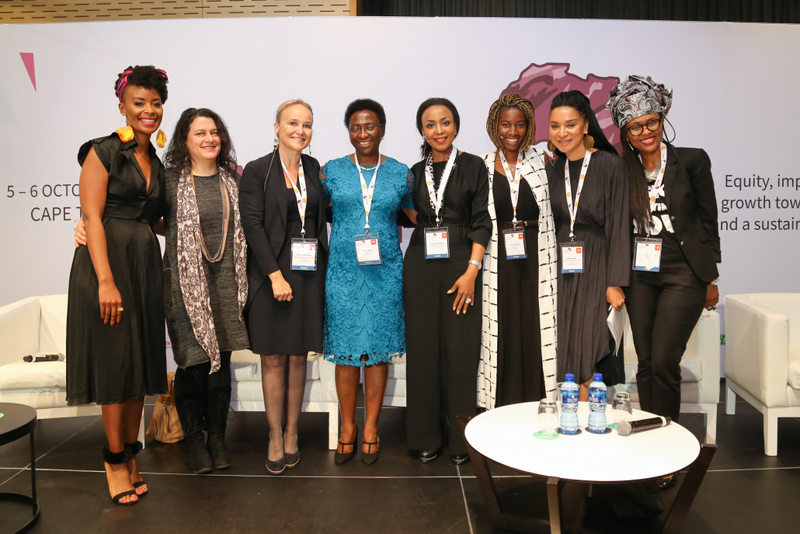 Join the AWIEF Community of Women Entrepreneurs in Africa! Membership is open and free to all women entrepreneurs and business owners, at all business stages and in all business sectors, in Africa and African Diaspora. A platform of female business owners to connect and for people to find your business. Access to a skilled and knowledgeable support system and useful resources for your entrepreneurial endeavours. Featured placement on our media campaign rollouts. Connect and share with other AWIEF members across the continent: knowledge, experience, ideas, best practices and contacts. Networking and mentorship opportunities with successful and leading African women entrepreneurs and role models for young and emerging business owners. Access to capacity development and entrepreneurship programmes tailored to your needs. Discounted participation in all AWIEF events and entrepreneurship activities. Attending the annual AWIEF Conference and Exhibition event is a great way to grow your international and pan-African network, learn from industry experts, and showcase and promote your business. AWIEF Info – Our monthly Newsletter with useful business tips ad information on our women’s economic empowerment initiatives.